Former swim coach Ken Stopkotte has pleaded guilty to 2 federal felony charges, one of Uttering Counterfeit Obligations or Securities and the other for Fictitious Obligations. According to court documents, he has been remanded to the custody of the United States Marshals Service and his sentencing will be held on August 31st. Stopkotte was arrested in April on suspicions that he was using counterfeit money at a Dayton Dragons minor league baseball game. He was detained by event security, and was eventually charged with spending 37 counterfeit bills. Read more about his arrest here. Upon questioning, after at first denying knowledge of the counterfeit money, he later confessed to having purchased 200 counterfeit $20 bills on a “dark web” site called Dream Market. Each charge carries a maximum sentence of 20 years in prison and a $250,000 fine. Terms of the plea agreement have not yet been disclosed. It was also discovered that he opened bank accounts in the name of another swim coach, from whom he was renting a house in Unionville, Indiana, without that coach’s knowledge. Stopkotte has been in federal detention since his arrest. Stopkotte’s list of issues relating to fraud is long; he was given a 2-year ban on USA Swimming membership in 2010 after being found to have counted 31 disqualified swims as legal swims and entering those results into the SWIMS database. Stopkotte at the time said that USA Swimming was targeting him for appearing on ABC’s 20/20 earlier in the year criticizing USA Swimming for covering-up sexual abuse by its member coaches. 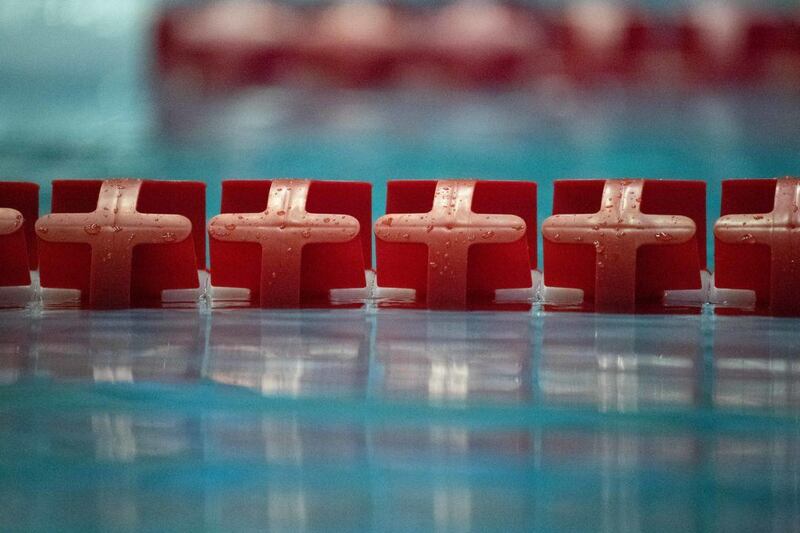 He was also charged with theft later in 2010 for financial irregularities relating to his role as the head coach at both the Fishers High School and the Fishers Area Swimming Tigers. Those charges were later dropped and he filed a defamation lawsuit against Hamliton Southeastern School Corporation. Stopkotte is currently on probation for stealing $180,000 in donations to Nashville-area churches. He served 3 years in prison in that case after being arrested by Mexican police. Stopkotte still does not appear on USA Swimming’s public list of individuals permanently suspended or ineligible for membership.